Letting the fresh air into your garage, while keeping the bugs out, is as simple as picking up the phone. 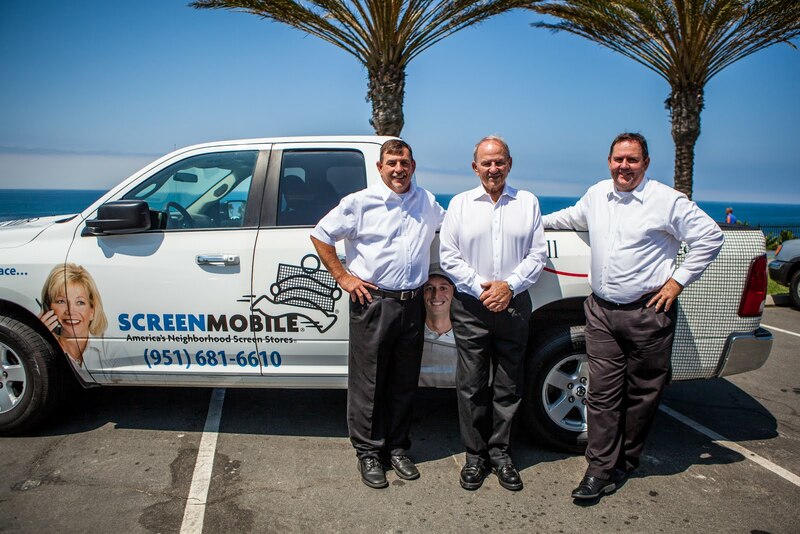 Contact Screenmobile now for Fast service and Free estimates! Ask about our New Lifestyle Garage Screens. If you're looking for a way to convert your garage a usable room, look no further. A retractable, or roll up garage door screen, one using sliding doors or garage tracking will let the sunlight and fresh air in, but keep the mosquitoes out. Create usable bug free space while you work or play in your garage area. 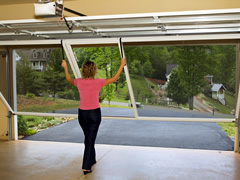 You can do all this in comfort if you have a retractable, or roll up garage door screen installed. When it is not in use, your garage door screen rolls up neatly and hides inconspicuously into a customized cover, making it a truly retractable garage door screen. You won’t even know it’s there until you decide to lower it for insect protection. 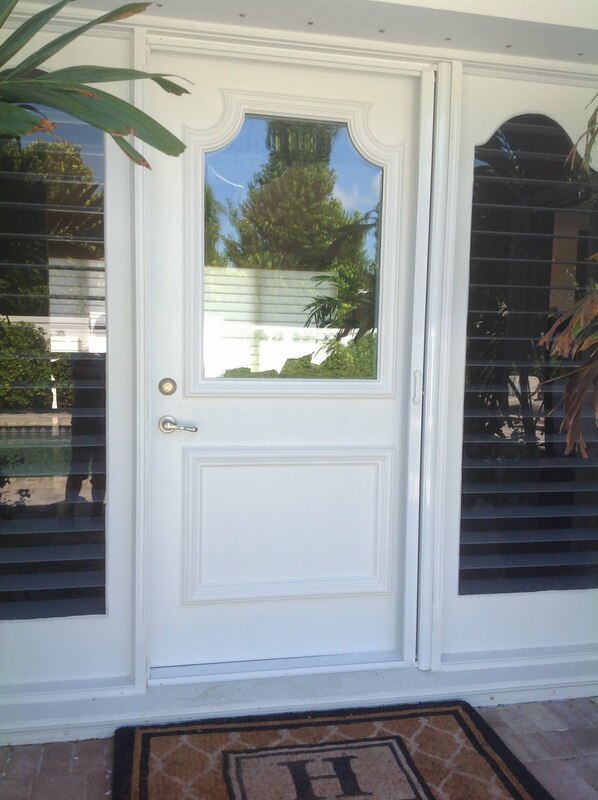 Garage door screens come in standard colors and you can even get them in custom colors to match your home. If you want to have the perfect retractable garage door screen that matches your décor and opens up your lifestyle to new options, Screenmobile has exactly what you need. 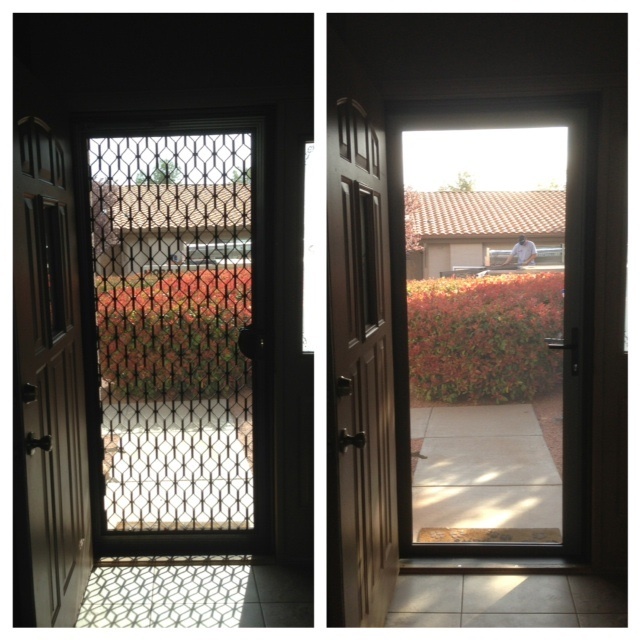 For more information on how to have your own garage door screens installed quickly and easily, please call Screenmobile for a Free Estimate. You Call. We Screen. 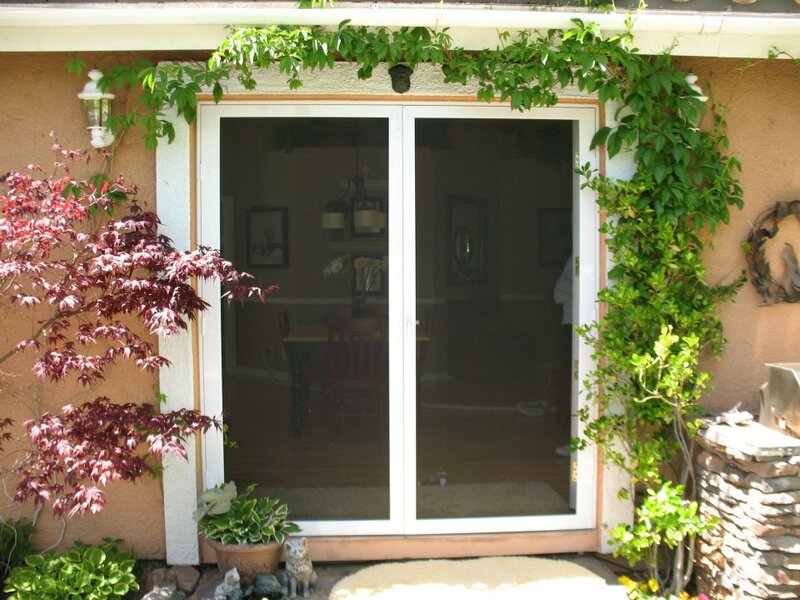 Thanks for sharing this blog on Garage screen doors. This is just great.